Sherry FitzGerald welcomes Nos 6 and 7 Crescent Court to the market for sale by private treaty. Crescent Court is a superb development of retail units and overhead apartments, built by Rhatigan Construction. Located equidistant from Salthill and Galway city centre, this is an ideal location as it is within easy walking distance of both the city centre and Salthill Promenade. NUIG and UHG are also within easy walking distance, so this would be an ideal investment. Nos 6 and 7 are two bed first floor apartments. Some of the features include a quality fitted kitchen, a bay style window in the living area with a door leading to the balcony, timber and tiled flooring throughout, and two double bedrooms, one of which is en suite. 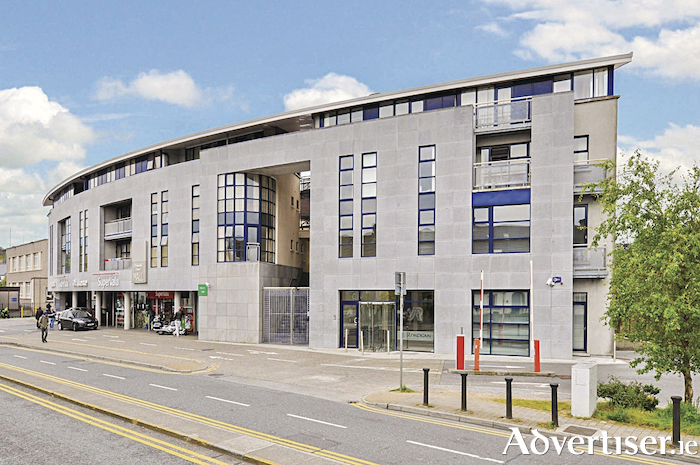 This is an excellent opportunity for owner occupiers who desire a cosy and easy to maintain apartment in a convenient location, or as a gilt edged investment for any shrewd purchaser with its convenience to Salthill and the city centre. These apartments must be viewed to be appreciated.